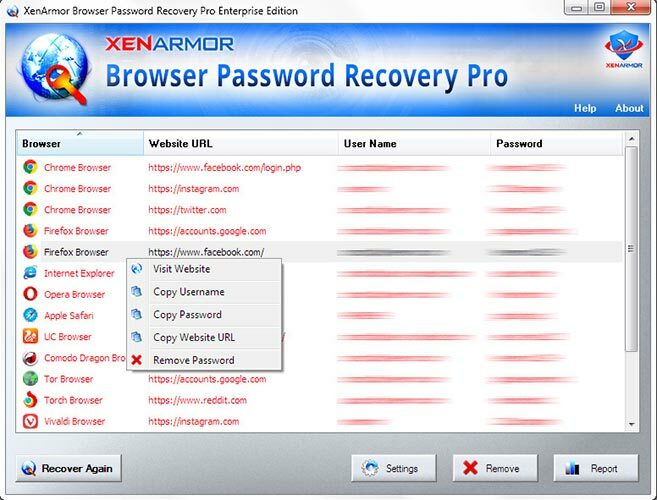 XenArmor Browser Password Recovery Pro is all-in-one Enterprise software to help you instantly recover all your lost or forgotten passwords from all top browsers on your computer. It automatically detects & decrypts passwords from secret password store of each supported browsers. 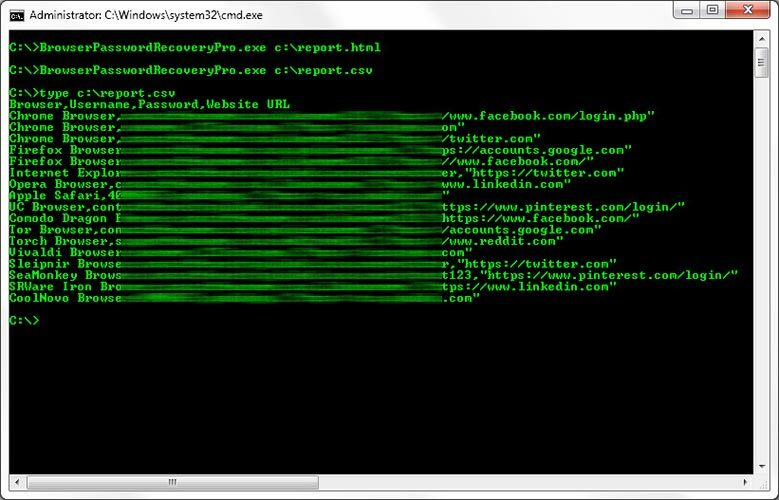 Once recovered, it displays complete details including Browser, Website URL, Username and Password. 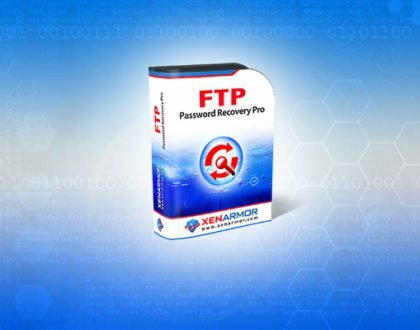 Also it can discover and help you remove all the stored passwords, thus protecting your important login passwords from being stolen by hackers, ransomware, password stealers etc. 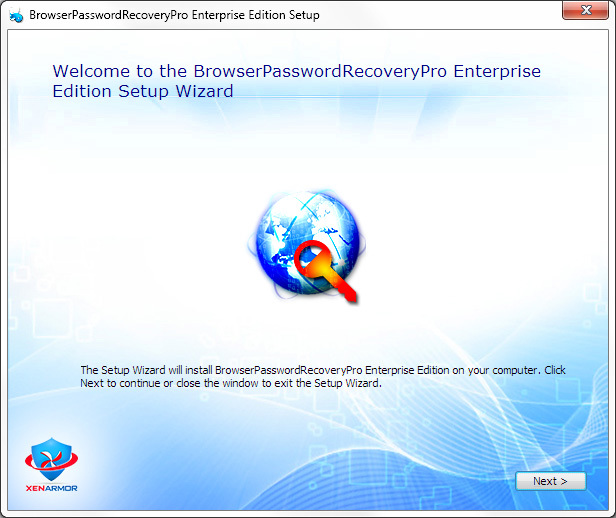 Note that Personal Edition of Browser Password Recovery Pro supports first 6 web browsers. 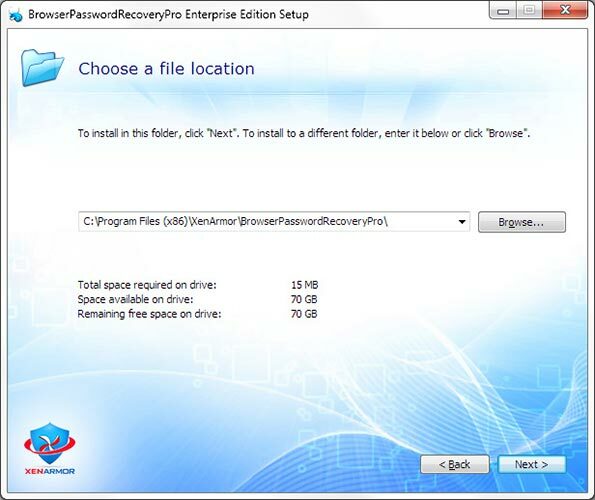 However Enterprise Edition supports password recovery from all the above browsers. 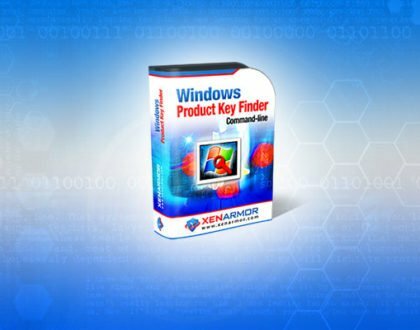 XenArmor Browser Password Recovery Pro works on both 32-bit & 64-bit platforms starting from Windows XP to Windows 10. 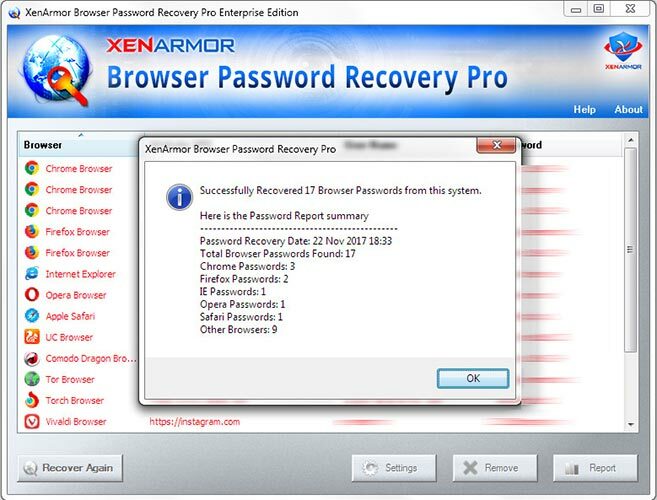 XenArmor Browser Password Recovery Pro comes with standard windows installer which allows seamless installation & un-installation. You can easily sort the displayed password list based on Browser type, Website, Username, Password etc. by simply clicking on corresponding header in the List. 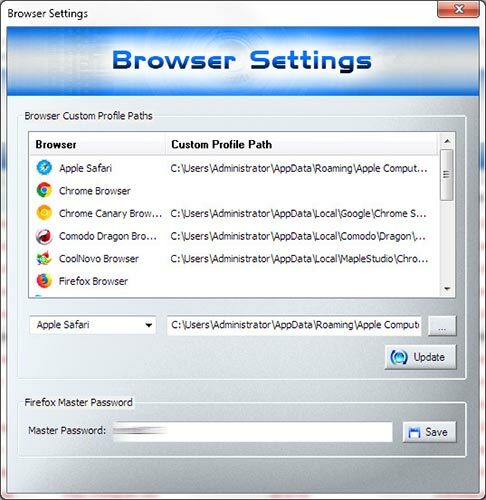 Advanced Browser Settings help you to tweak & customize Browser Password Recovery operations as per you need.Mainly it helps you to specify custom profile paths for each browser (see next section) and also specify the Master Password for Firefox. 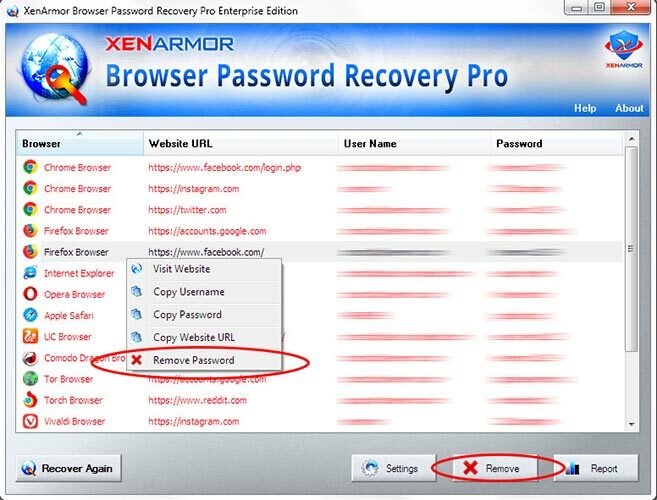 This is one of the unique benefits of XenArmor Browser Password Recovery Pro. 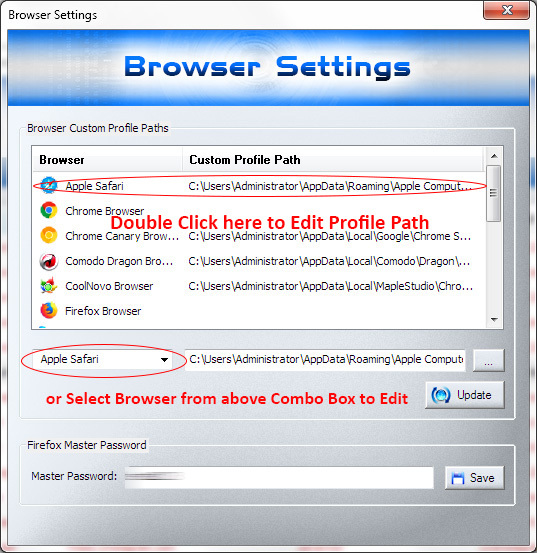 It helps you to specify the custom profile paths for each supported browser. This is useful in cases when you want to recover passwords from portable browser, non-default profile location or external drive. To EDIT Custom Path, select the application and it will display current path. Then set the “Profile Location” empty and click on “Update Path”. It will remove the existing Path. 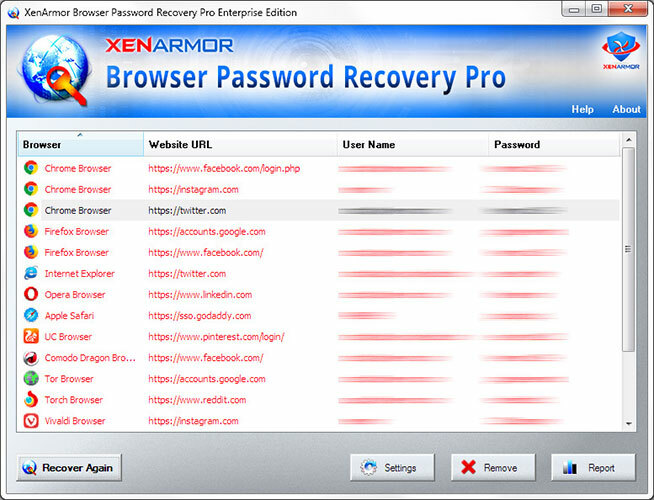 XenArmor Browser Password Recovery Pro helps you to generate detailed report in both HTML, CSV, XML, JSON & SQLite format. Once passwords are recovered, simply click on Report button and then select the Type of Report (HTML or CSV or XML or JSON or SQLite) from the ‘File Save Dialog’. 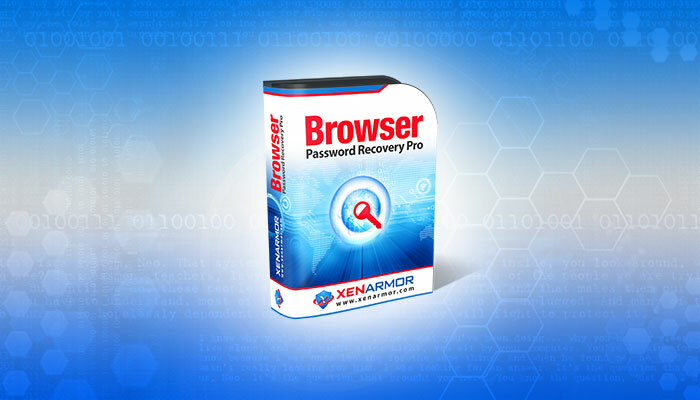 XenArmor Browser Password Recovery Pro supports both GUI & command-line in the single executable file. 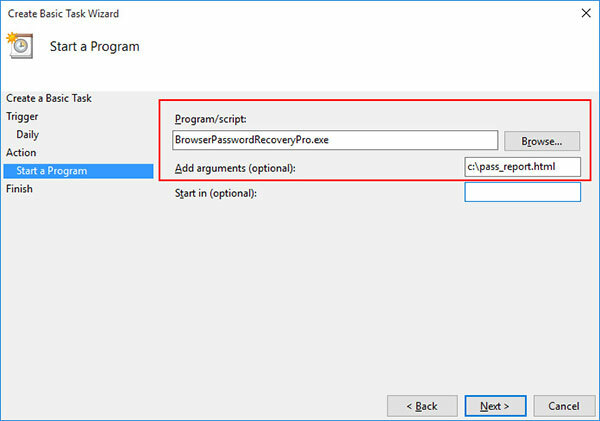 Command-line version helps you to fully automate browser password recovery operation. You can also easily integrate it into your scripts or programs as part of advanced operations. By default it will generate report in HTML format.You can specify csv, xml, json or db extension to Output File to generate report in CSV or XML or JSON or SQLite database format respectively. Note that Command-line version is available only in Enterprise & highers Editions. 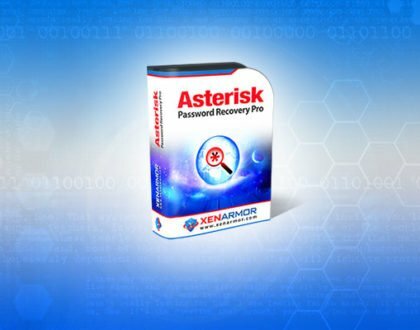 XenArmor Browser Password Recovery Pro Command-line version can help you to completely automate your Browser Password Recovery operations daily or periodically. It can generate detailed report which can be used for future auditing or backup purposes. 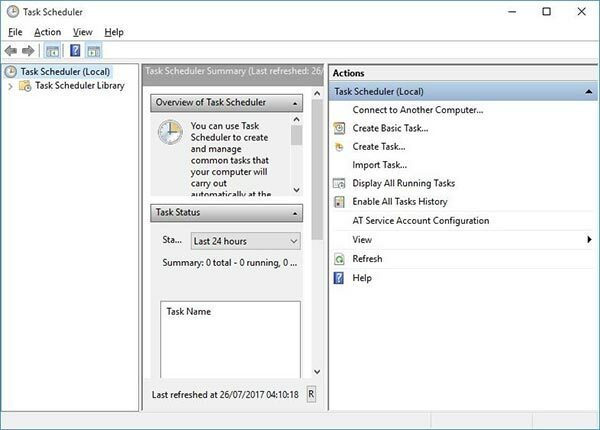 Here are simple steps to automate Browser Password Recovery using Windows Task Scheduler. 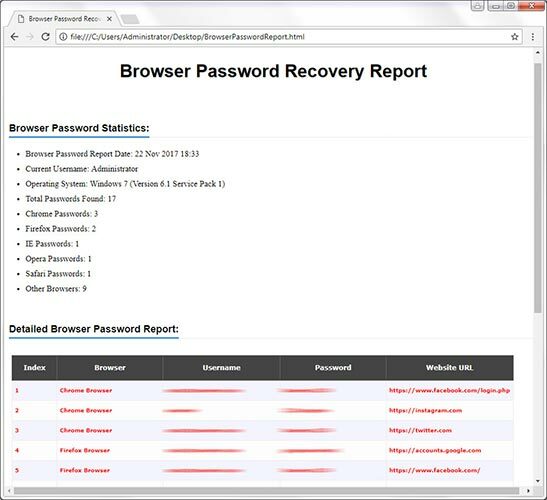 2) On the Basic Task page, enter name as ‘Browser Password Recovery’. 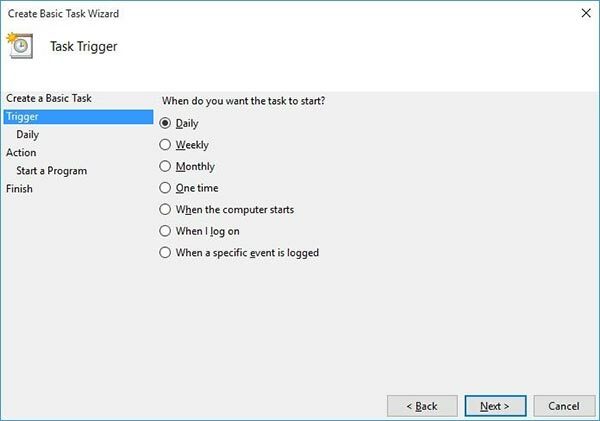 On next page select ‘Daily or Weekly or Monthly’ with appropriate Time settings as per your need. For more command-line options refer to Command-line Version section. 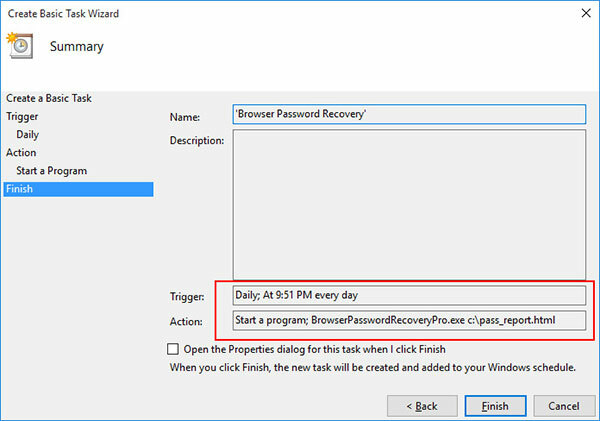 4) Finally click on Finish button to schedule the automatic Browser Password Recovery operation.